Vanta™ handheld XRF analyzers provide fast, accurate chemistry and alloy identification in PMI applications including piping, valves, welds, components, and pressure vessels. 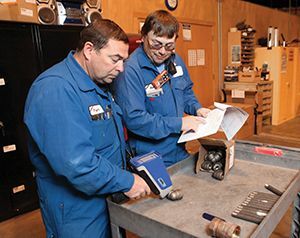 Ensuring the correct alloy components are installed in critical locations. 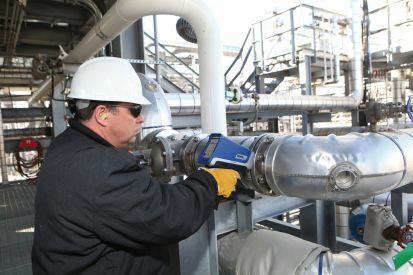 Complying with American Petroleum Institute (API) Recommended Practice (RP) 578—Material Verification Program for New and Existing Alloy Piping Systems. Detecting sulfidation corrosion susceptibility (API RP 939-C). 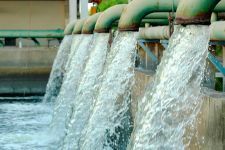 Evaluating flow accelerated corrosion (FAC) susceptibility. Discerning residual element corrosion susceptibility in hydrofluoric acid (HF) alkylation units. Vanta analyzers are built for in-service inspection of high temperature systems and hot sample surfaces up to 425 °C for maximum productivity. Working conditions can be tough on electronic devices and breakdowns cost time and money. 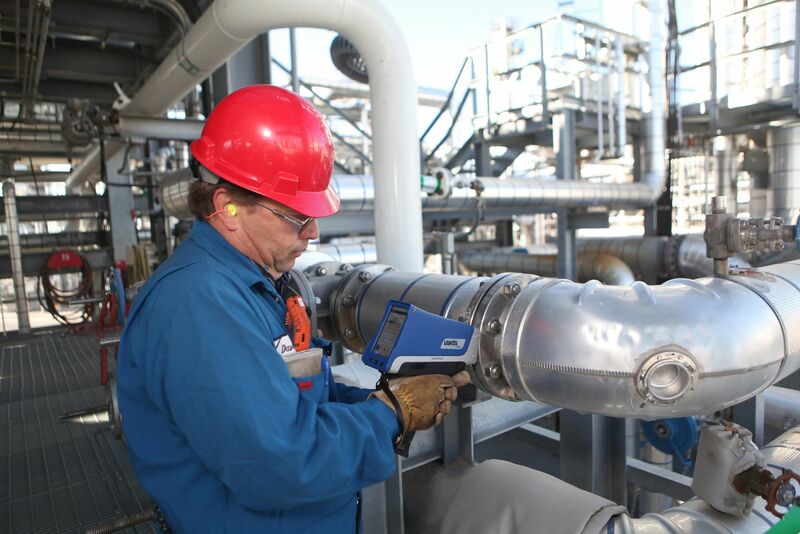 Vanta analyzers are durable for increased uptime and a low cost of ownership. Axon technology also provides ultra-low limits of detection (LOD). 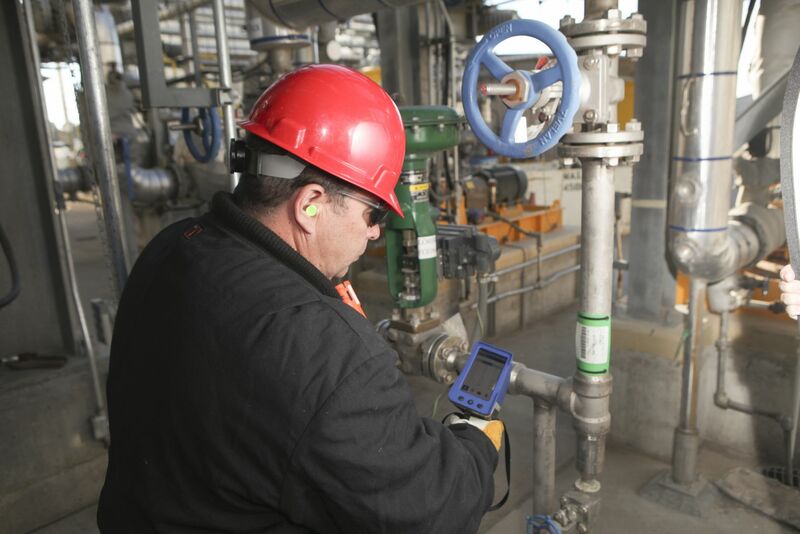 User-friendly software enables operators to make inspections with minimal training. Integrated GPS, sample camera, and panoramic camera for improved traceability of test information to the field. Intuitive user interface that is easy to navigate. Data export is simple via USB flash drive, Wireless LAN, or Bluetooth®. Unique username and password login for each user. 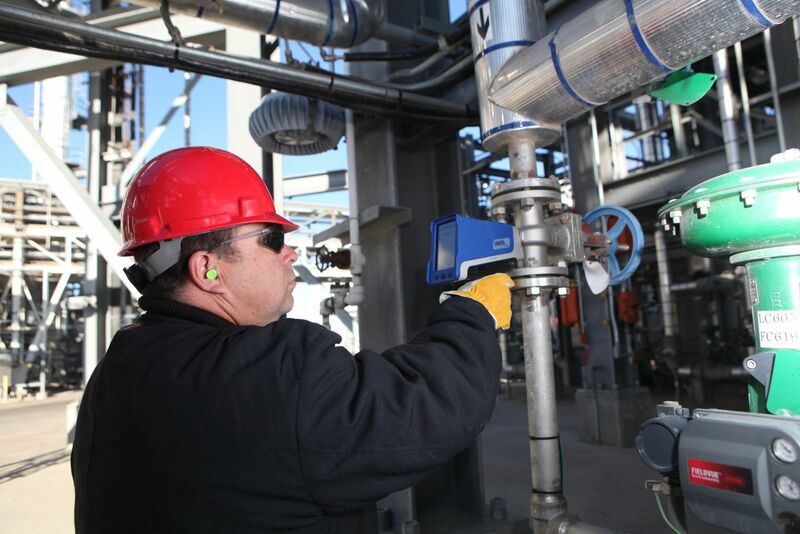 Vanta™ analyzers streamline record keeping and traceability for in-field testing. Users can easily capture and export comprehensive shot data. Set maximum tolerated concentrations for residual elements in grade families for fast, accurate, and conclusive grade matches. For material verification programs, Vanta analyzers are used to confirm construction materials, verify materials against material test reports, and identify improperly marked materials. 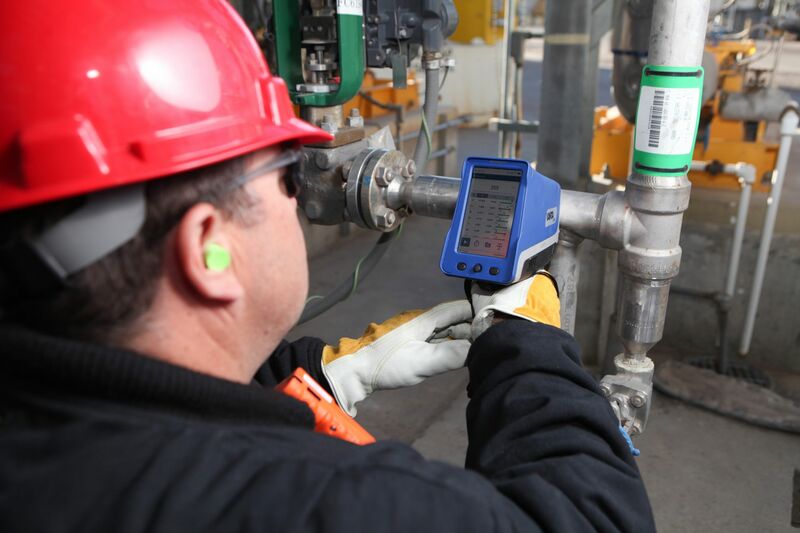 In modern industrial environments, Vanta™ analyzers are vital for material compliance programs and helping to ensure safety throughout the supply chain. 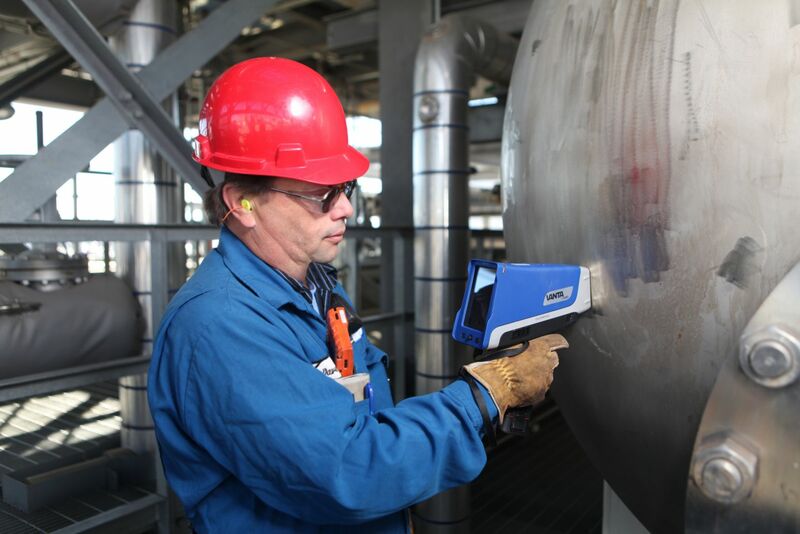 Vanta analyzers assist with compliance of API (RP 578 – Material Verification Program for new and Existing Alloy Piping Systems) and API RP 939-C for detecting sulfidation corrosion susceptibility. 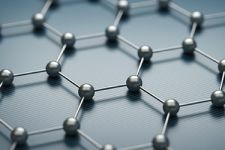 Vanta is effective for detecting the presence of silicon for evaluating flow accelerated corrosion (FAC) susceptibility. 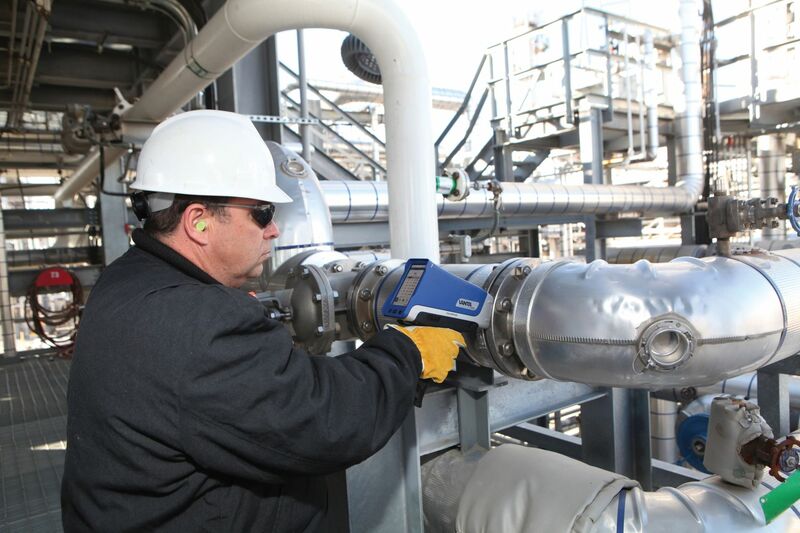 When discerning residual element corrosion susceptibility in hydrofluoric acid (HF) alkylation units, Vanta analyzers are reliable analytical tools.